Forbidden Shove Charts at the WSOP. Is this OK? Many online poker players are used to playing with the help of different software, player notes, and so-called shove charts. When you are seated at your home computer, hidden behind your screen, you can do whatever you like and there isn’t much anyone can do about it. 3 Where should a line be drawn? However, when you are seated at one of the tables of the biggest poker tournament in the world, which is the WSOP Main Event, things tend to change. This is something Jason Mcconnon had to learn moments before being eliminated from this year’s Main Event. So, for Mconnon, Jack Effel’s decision didn’t make much difference either way, but it did create a rather clear precedent. In case you are not familiar with the online poker terminology, shove charts are basically documents containing information on what to do with particular hands and ranges of hands from different positions at the table. 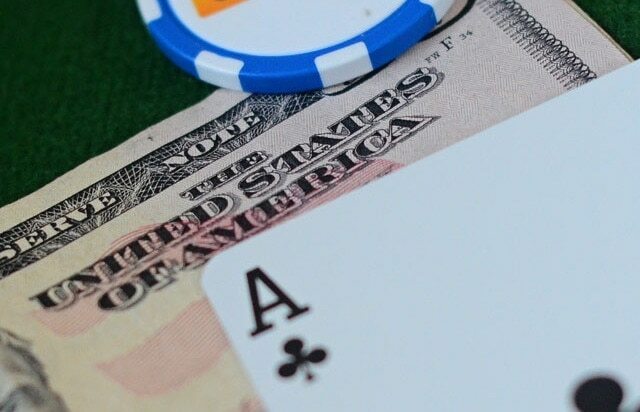 As the name suggests, shove charts are only applicable when you are on a short stack, in the 10 – 25 big blinds region, as they define what hands you need to open shove with, which ones are fine to open with, etc. Jason Mcconnon found himself deep in the Main Event, with a stack of around 2 million chips, with blinds standing at 40,000 / 80,000. So, he was right on the margin when he peaked down to find Ace-Queen. That’s when he proceeded to pull out a bunch of papers and go through them, trying to figure out what to do next. Jason’s fellow player at the table Kenny Hallaert wasn’t thrilled with what Jason was doing and decided to ask for an official ruling. Mcconnon clearly saw nothing wrong with using his shove chart, and he was steadfast that what he was doing was not against the rules. Whenever there is this type of dispute among players, it is Jack Effel’s duty to put it to bed, just as we saw him do with the whole Will Kassouf situation. Effel made it clear that using any type of tools while a player was involved in a hand was against the rules. Checking out any type of charts, notes, or anything else while a player is actively involved in a hand is forbidden. Although seemingly unconvinced, Mcconnon removed his charts from the sight and proceeded to play his hand “blind.” As mentioned, that was the last hand he would get to play at this year’s Main Event, so he and his charts were on their way shortly after, but this Effel’s decision certainly represents an important precedent. Where should a line be drawn? 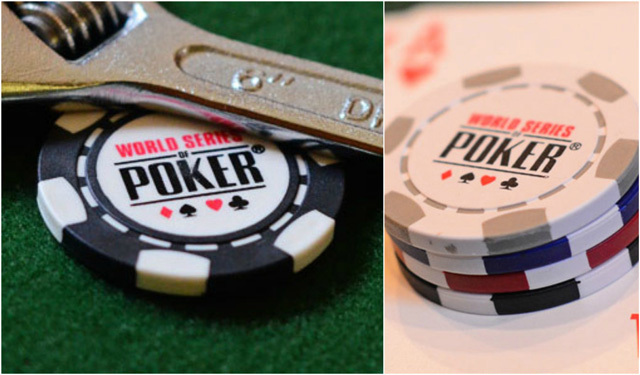 The WSOP clearly forbids use of any electronic or cheating devices at the tables. That much is stated in the rules and there is no confusion as to why these rules need to stand. When it comes to shove charts or notes on a piece of paper, the situation is a bit more complicated. Are shove charts cheating? 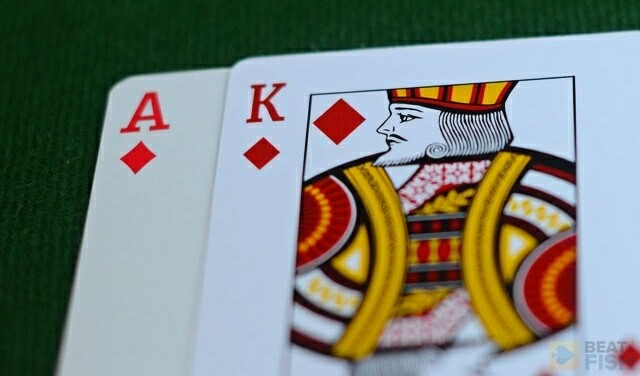 A good comparison to make in this case is with blackjack strategy cards (or even books), which most casinos will allow players to use at the tables. One could argue that blackjack cards still don’t eliminate the house edge, so there is no reason for casinos to forbid them. However, shove charts are not perfect either and they don’t guarantee anything. They do bring players closer to a mathematical optimum, but when it comes to live poker, one could also argue that there are other things that come into equation. Also, equities calculated by the shove charts will realize over a huge sample of hands and tournaments. For a field as bigas the Main Event, having a shove chart at the table will not make much of a difference, especially for a player who already has solid poker fundamentals (let alone a bonafide pro). Having said all this, I still think Effel was right in his decision. Having a person slow down the game while he goes through his documentation to find the right play has no place in the live setting. To me, it would be similar to a chess player consulting a book of openings on what to do next (which, by the way, is not allowed). Shove charts are an online poker invention and are useful for grinding dozens or hundreds of tournaments or sit and go’s every day. They simply don’t belong to the live poker arena.